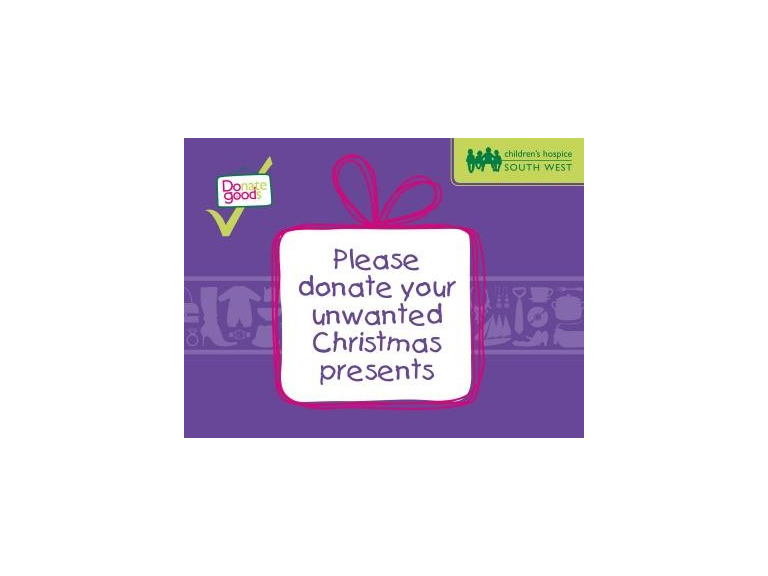 Do you have any unwanted Christmas gifts? Don't leave your unwanted Christmas gifts lingering in a drawer. With a Children's Hospice South West shop in most towns across Cornwall, Devon, Somerset, Bristol and West Wiltshire your local shop offers great value for money on quality pre-loved items ready for a new home. We didn't even realise it was a charity shop, it was so nice. I always find great things to buy. Every item that is sold helps to raise vital funds to support the care work we do at our three children's hospices. So whether you shop with us, donate items or volunteer in our shop team you'll be helping families right here in the South West.